Pack your bags and head to the airport for a quintessentially New York escape at The Lucerne Hotel. Nestled in one of the city’s most desirable neighborhoods, The Lucerne welcomes you to discover the best of Manhattan. 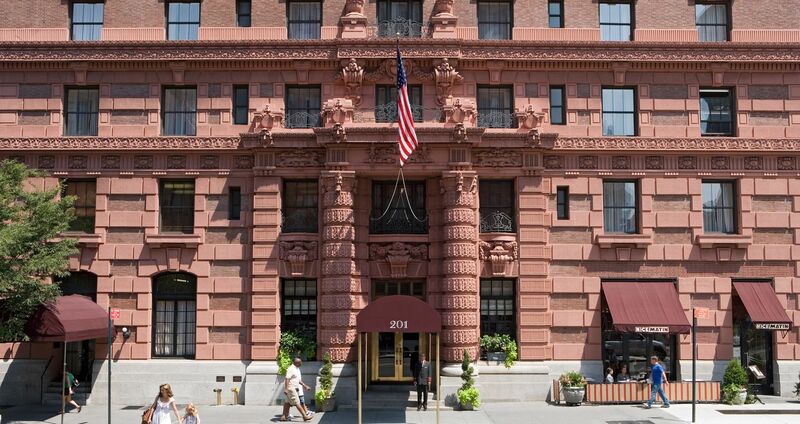 Marked by a quaint Upper West Side location, you’ll find Broadway, Central Park and other iconic attractions all within easy reach. After a day full of exploring or to simply recover from jet lag, enjoy a comfortable escape to each of our well-appointed guestrooms where you’ll find historic charm and modern amenities.